Funding allows us to continue producing media content and host live events. Our partners and affiliates also receive numerous benefits. Each week, we will showcase a different affiliate. Stay tuned to learn more about local plant-based businesses in our community. 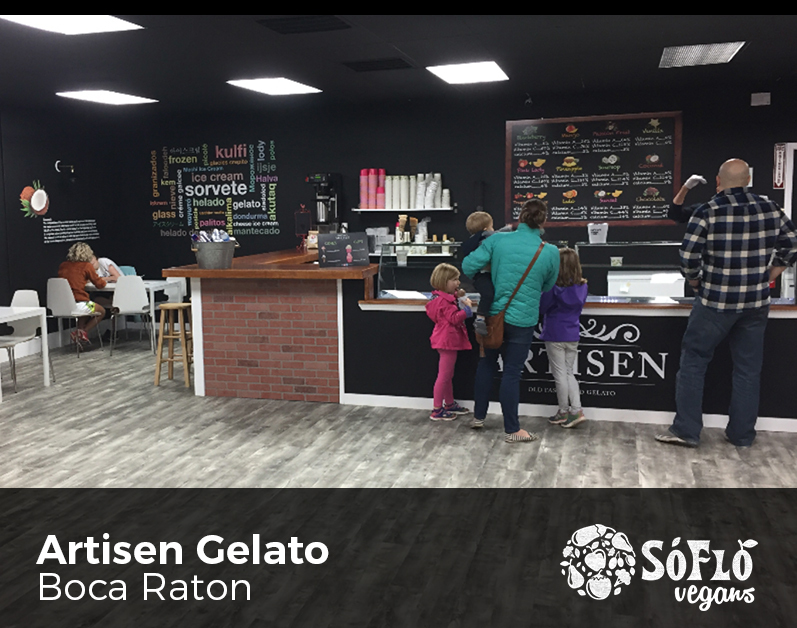 Artisen Gelato is a franchise from North Carolina that have over 70 flavors of gelatos and sorbets that are vegan certified, gluten-free, dairy-free and nut-free. 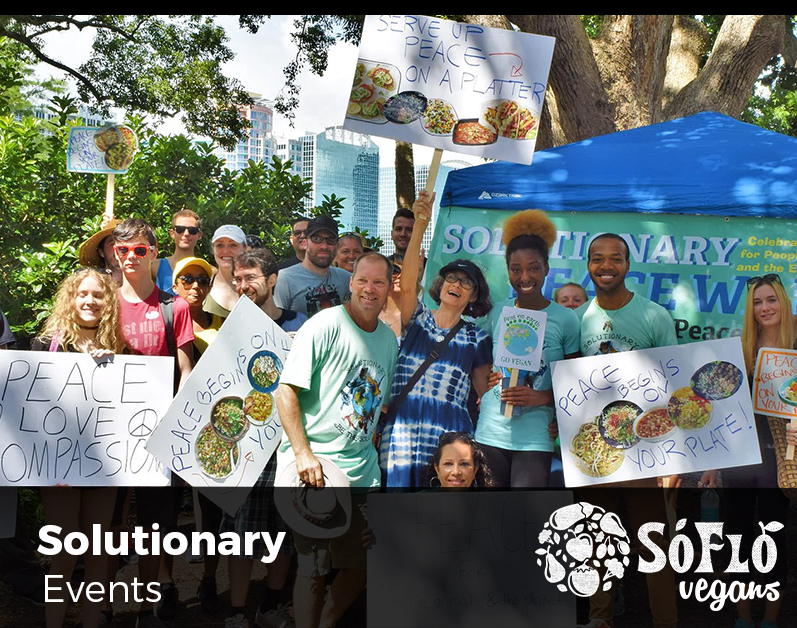 Be sure to use your Discount Card, wear your SoFlo Vegans T-Shirt or Vegan Flag Wristband to redeem their buy 1 get 1 50% deal. This special offer expires on June 17, 2019. In order to redeem any of these offers, you must be wearing an official SoFlo Vegans T-Shirt, vegan wristband or have a 2018 Discount Card (Discontinued). Juno Bruno Organic Vegan Hair Salon – 10% Off any hair service, any time!